WASHINGTON – The US Supreme Court has ruled a Christian-owned company can claim a religious exemption to a law requiring employers to pay for their workers’ contraception. The owners of craft chain Hobby Lobby and others argued the mandate in President Barack Obama’s healthcare law violated their religious beliefs. The 5-4 decision applies only to “closely held” companies. The court said the law offered other ways to ensure access to contraception. 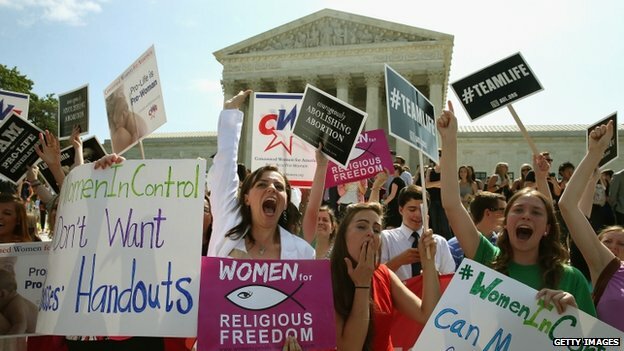 In the landmark ruling on Monday, the Supreme Court found that some corporations can hold religious objections that exempt them from a legal requirement that companies with 50 or more employees offer a health insurance plan that pays for contraception at no charge to the worker or pay a fine. The law was written into President Barack Obama’s controversial health overhaul, which has been beset by legal challenges since it passed in 2010 over unanimous opposition from the Republican Party. The case, Burwell v Hobby Lobby Stores, turned in large part on whether the 1993 Religious Freedom Restoration Act (RFRA) – which bars the US government from taking action that “substantially burdens the exercise of religion” – applies to for-profit companies. “The plain terms of RFRA make it perfectly clear that Congress did not discriminate in this way against men and women who wish to run their businesses as for-profit corporations in the manner required by their religious beliefs,” Justice Samuel Alito wrote for the court. The decision marks the first time the Supreme Court has found a profit-seeking business can hold religious views under federal law, analysts say. In a dissenting opinion, Justice Ruth Bader Ginsburg called the ruling a “decision of startling breadth”. 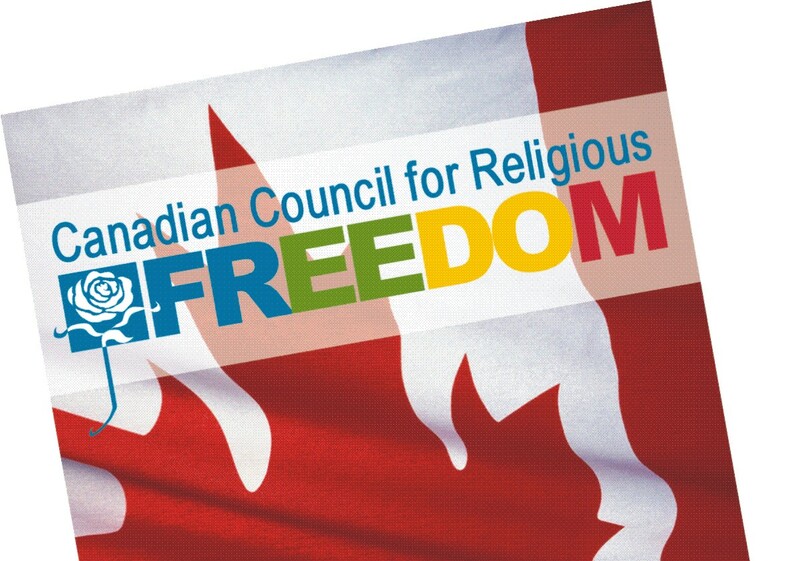 “It discounts the disadvantages religion-based opt-outs impose on others, in particular, employees who do not share their employer’s religious beliefs,” she said in a dissent she read aloud from the bench. The decision in the closely watched and highly politicised case prompted swift reaction. On Thursday, White House spokesman Josh Earnest said the decision jeopardised the health of women who work for such companies. “President Obama believes that women should make personal healthcare decisions for themselves rather than their bosses deciding for them,” Mr Earnest said. Reproductive rights lobby group Naral Pro-Choice America called it a “direct attack on women and our fundamental rights”. “Allowing bosses this much control over the healthcare decisions of their employees is a slippery slope with no end,” its president Ilyse Hogue wrote in a statement. Tony Perkins, president of Christian conservative advocacy group Family Research Council, hailed it as “one of the most significant victories for religious freedom in our generation”. “All Americans can be thankful that the Court reaffirmed that freedom of conscience is a long-held American tradition and that the government cannot impose a law on American men and women that forces them to violate their beliefs in order to hold a job, own a business, or purchase health insurance,” he wrote in a statement. The ruling is a blow to Mr Obama’s health law, the Patient Protection and Affordable Care Act, but it is unclear whether any women employees will actually lose birth control coverage. As the court noted, the Obama administration has already devised a mechanism under which workers of non-profit organisations that object to the contraception mandate could keep coverage without the organisation having to pay for it. The court also said its ruling did not apply to other forms of healthcare that some find morally objectionable, such as blood transfusions or vaccinations. The challenge to the health law’s contraception mandate was brought by Hobby Lobby and Conestoga Wood Specialities Corp, a wood cabinetmaker owned by Mennonites. Hobby Lobby, an arts and crafts chain, employs 13,000 full-time employees. Conestoga employs 950 people. The owners of Hobby Lobby, David Green, Barbara Green and several relatives, describe themselves as “committed evangelical Christians”, and said their religious beliefs barred them from paying for certain kinds of contraception that they deemed caused abortion. The healthcare law mandates coverage of 20 forms of birth control, but the owners of Hobby Lobby had strongly objected to two kinds of emergency contraception and two types of intrauterine devices – both of which prevent fertilisation and implantation of an egg in females. The Affordable Care Act, known to critics and supporters as Obamacare, has been subject to countless legal and political challenges from Republicans and conservatives since its passage. Considered the largest overhaul of the US healthcare system since the 1960s, it aimed to extend health insurance coverage to the estimated 15% of the US population who lacked it and to slow the growth of healthcare costs.